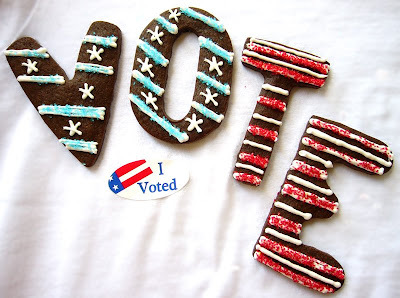 What's newS: Don't Forget to Vote! As you know, today the polls are open. Who do you want the next president to be? Go vote!